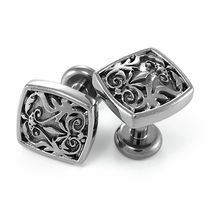 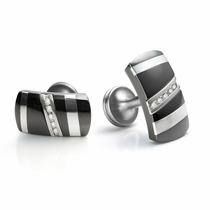 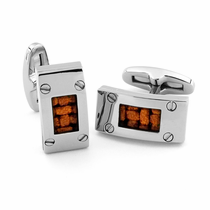 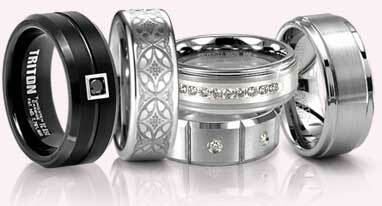 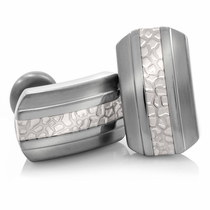 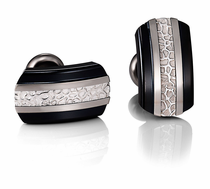 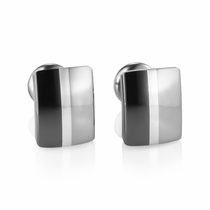 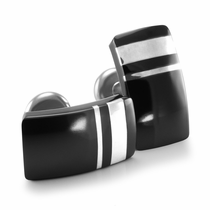 When you want your look to be truly distinctive, cufflinks add that special touch to set you apart. 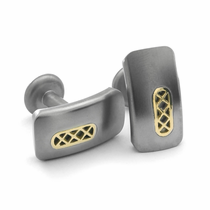 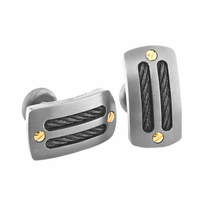 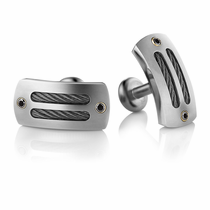 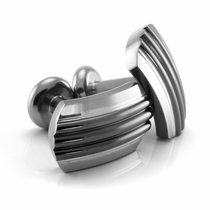 These titanium cufflinks from Titanium Jewelry are a great option for guys who want a masculine look without being too flashy. 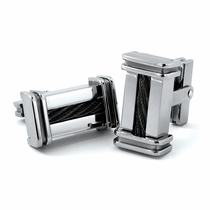 Each pair has a subtle yet distinctive style that will surely make your suit or tux look ten times better. 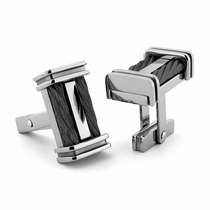 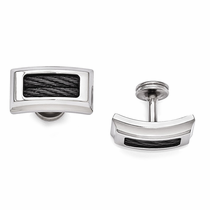 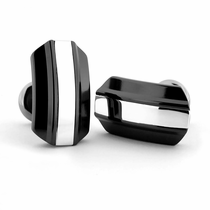 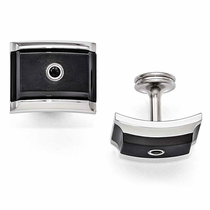 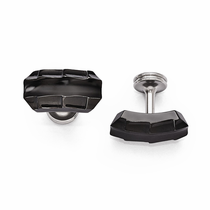 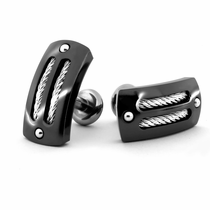 This selection includes a wide variety of cufflink styles and colors, including chic natural gray and dramatic ...read more deep black titanium cufflinks. 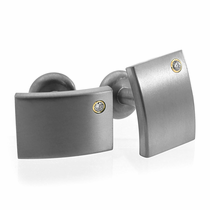 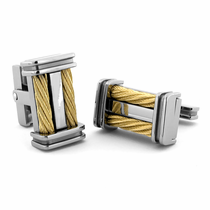 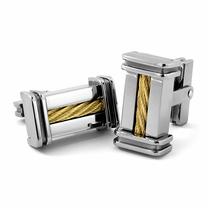 For those who want a subtle pop of color, consider cufflinks with a unique inlay made of 18K gold, diamonds, cable or even leather. 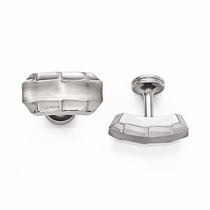 Customer rating for Titanium Cuff Links by Titanium Jewelry: 5 of 5 based on 8 customer reviews.